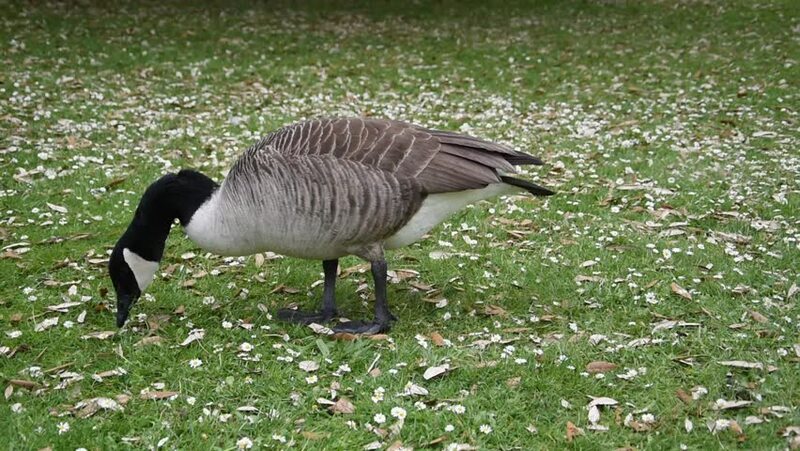 4k00:11Geese grazing on the grass. hd00:08Sandhill Crane (Grus canadensis) feeding , March in Florida swamp, Slow motion, 1/2 natural speed. 4k00:10A pair of Black-winged stilt, common stilt, or pied stilt (Himantopus himantopus) on the nest and a third one walking back and forth.